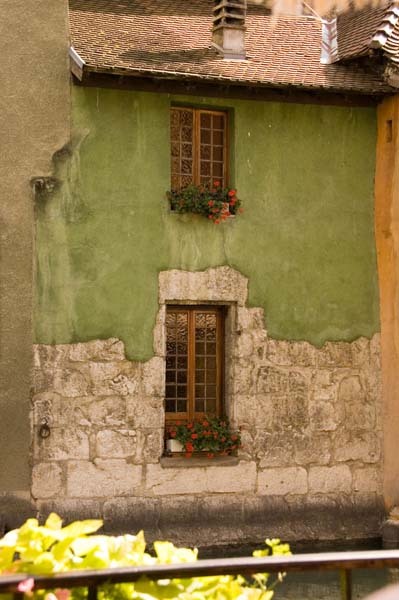 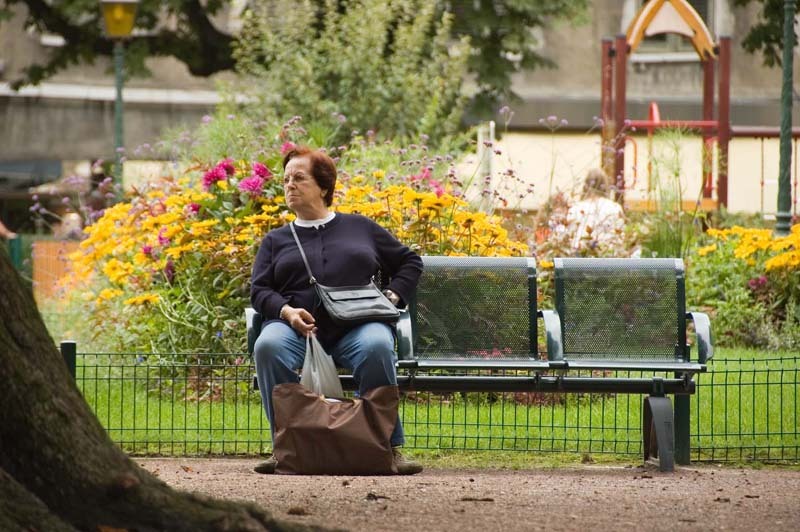 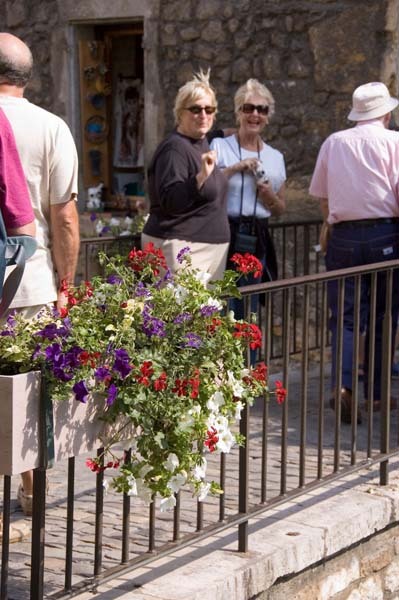 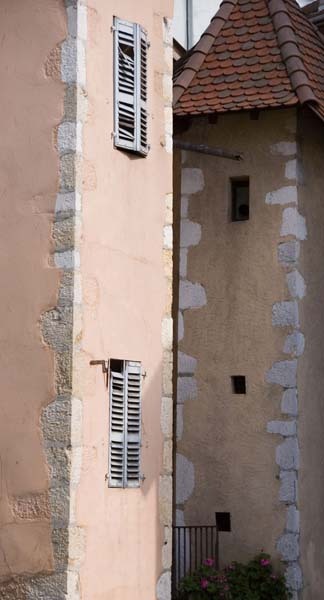 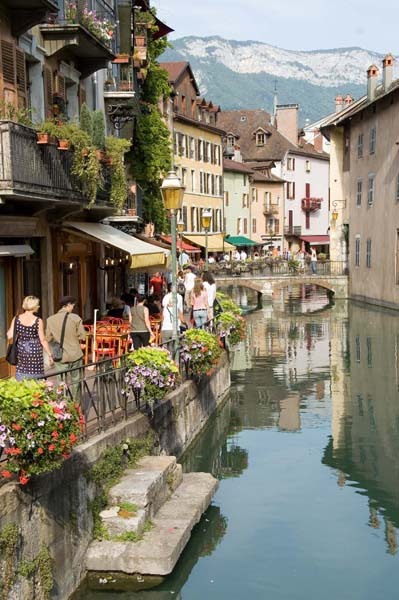 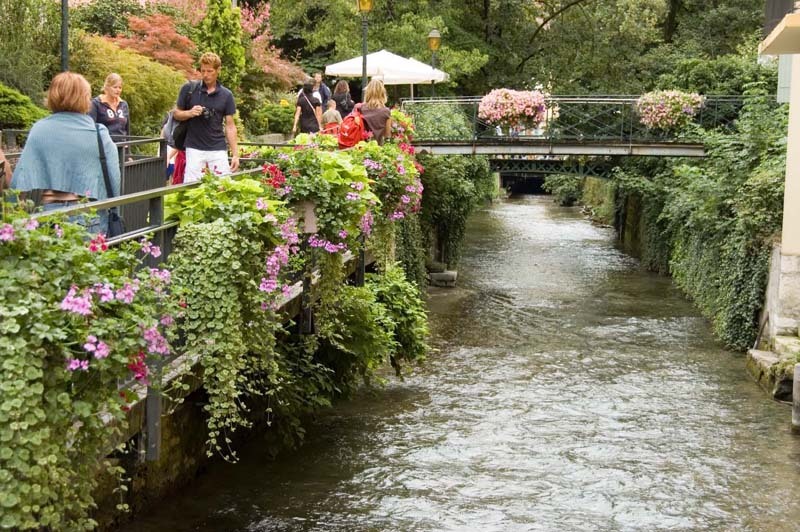 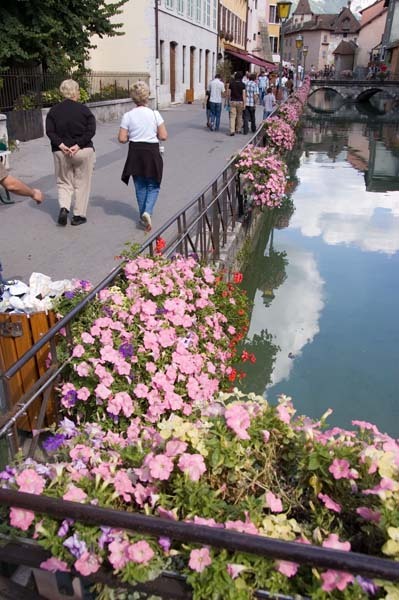 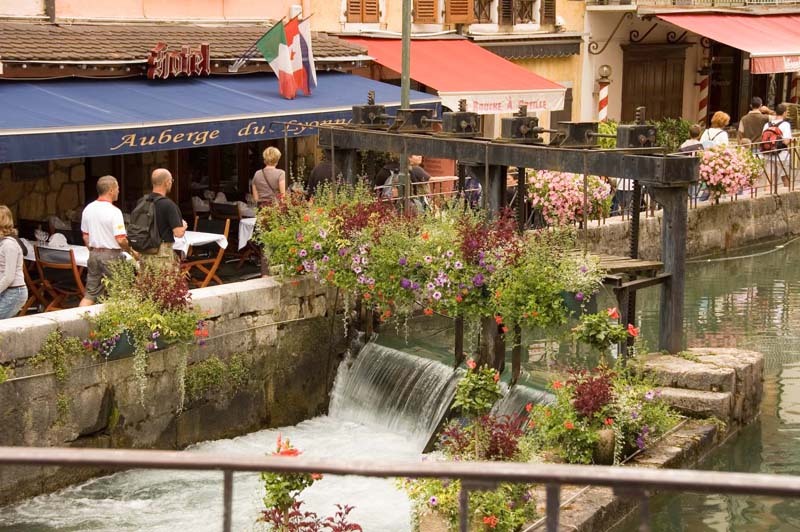 The historic district of Annecy has retained the flavor of the past while filled with shops from the present. 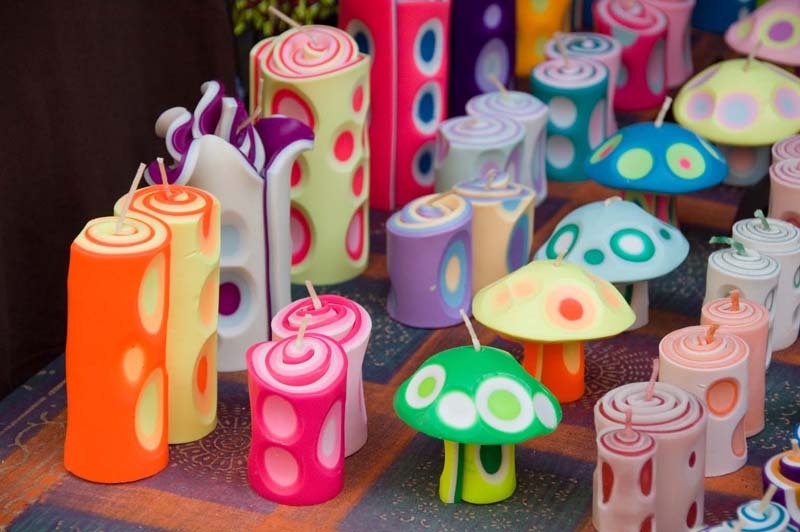 Colorful candles for sale in one of the many shops. 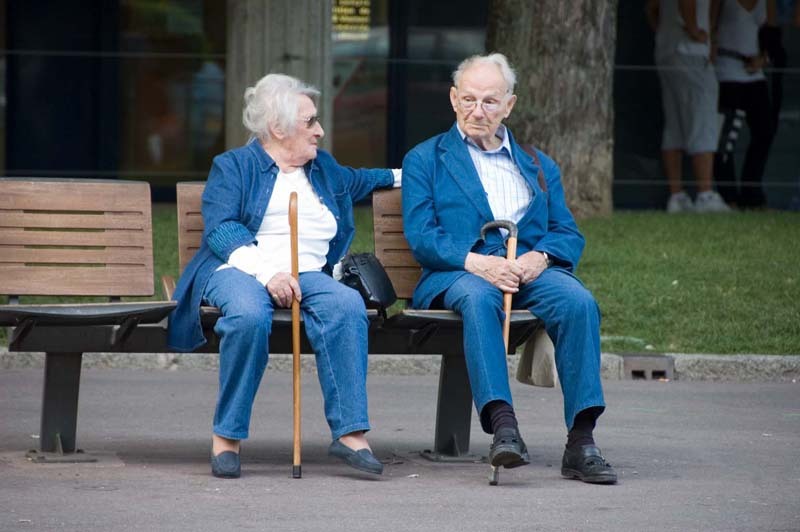 Shirley and I could identify with this couple.